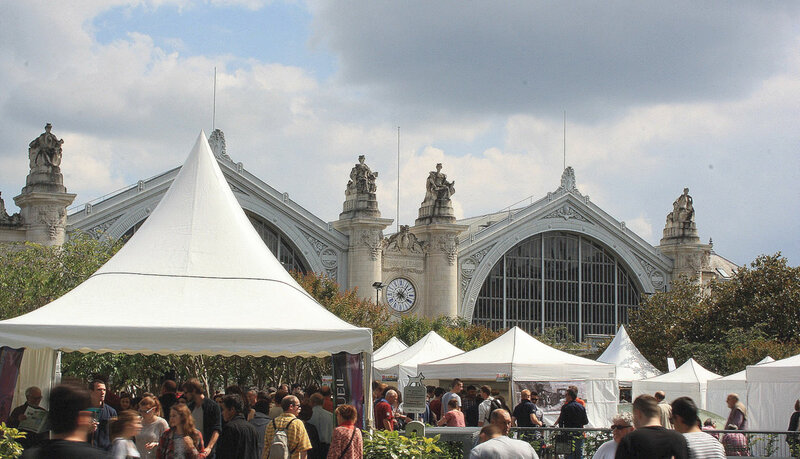 Tours, international city of gastronomy, celebrates Vitiloire one weekend each May. 150 wine growers will make you discover wines and food from the Loire Valley region. 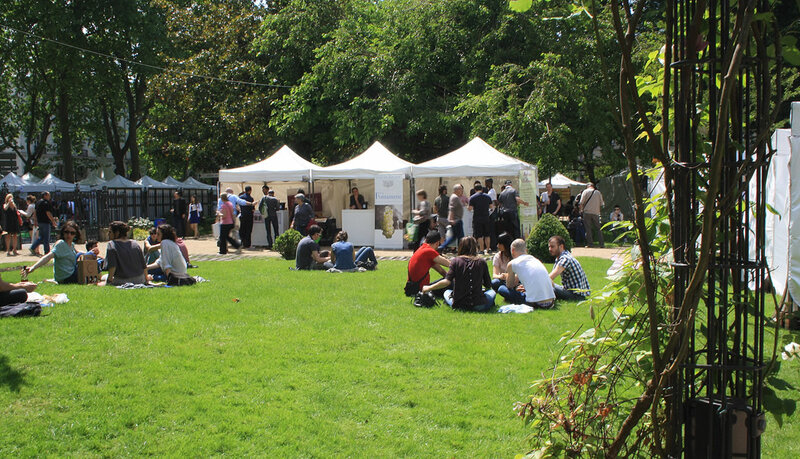 Vitiloire in Tours, on May 27 and 28, what’s that? 150 or so enthusiastic wine owners from the Loire Valley vineyard flanked with a bunch of chefs from the same area are taking possesion of Tours town centre. They are expecting you indeed! See for yourself: Come to discover and taste the Loire valley wines, e.g. Muscadet, Anjou, Touraine, Sancerre and food from the vicinity thanks to wine tastings, food workshops as well as wine bars…. You can also treat yourselves to a stroll or a ride across the vineyards ! Do take part: You are most welcomed!